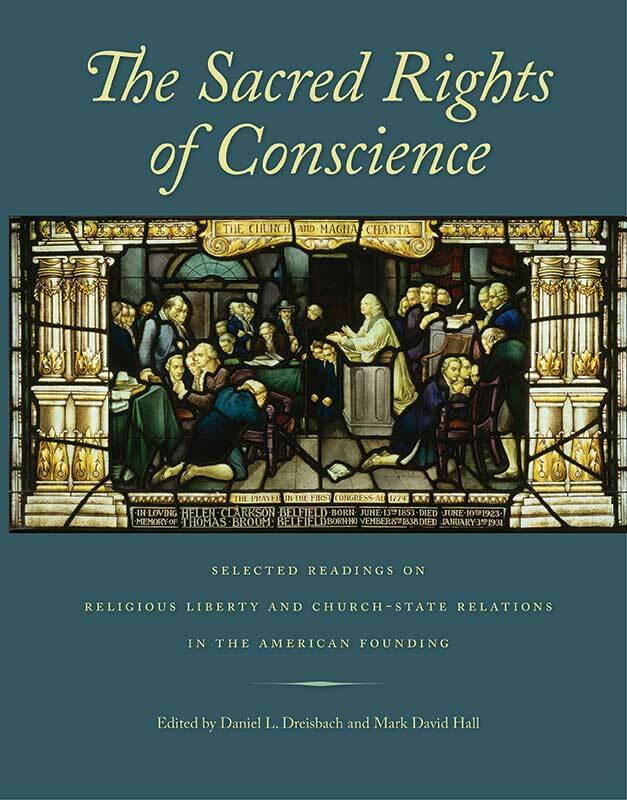 The Sacred Rights of Conscience contains original documents from both public and private papers, such as constitutions, statutes, legislative resolutions, speeches, sermons, newspapers, letters, and diaries. These documents provide a vivid reminder that religion was a dynamic factor in shaping American social, legal, and political culture and that there has been a struggle since the inception of the Republic to define the prudential and constitutional role of religion in public culture. Daniel L. Dreisbach is Professor in the School of Public Affairs at American University in Washington, D.C.
Mark David Hall is Herbert Hoover Distinguished Professor of Political Science at George Fox University. Introduction, headnotes, suggestions for further reading, appendixes, selected bibliography, index.